It is very important that you go for quality whenever you are picking your verandas to ensure that you get durable, indestructible and weather resistant that are sure to serve you well enough. German manufactured solutions are always the standard thing as they are produced to last a long time, increasing the beauty and sophistication of your home and the general environment. They can be utilised throughout the year, irrespective of the seasonal changes, whether winter or summer as they are built to withstand atmospheric effects due to their strong quality and durability. 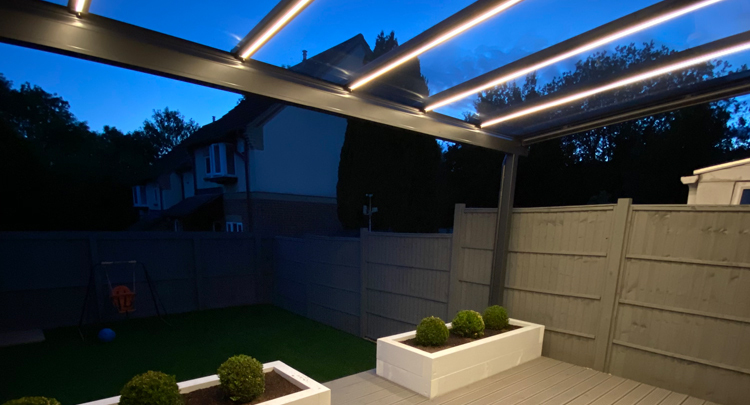 If your home is in Cambridgeshire and you have a request for quality glass materials to install for versatile verandas, please call us let us offer you original German manufactured for your thrilling outdoor living experience. One amazing feature of modern structures includes the ease with which they can be customised and designed to adopt whatever style that you have in mind for your home. The second amazing feature is being easy to look after as when compared with most material, glass verandas only need cleaning from time to time to keep them in a good shape and neat. These are also protected against rusts which can be found in other materials and this is as a result of aluminium profiles which makes them that they are strong enough to bear weight. Home glass rooms are built with a feature which gives them the capacity to hide details away from prying eyes from outside your home and also gives you the desired privacy in your home. One interesting advantage of having a protected veranda on your home includes the aesthetic value that it brings to your house and the surrounding environment around. Another advantage of fixing on your building includes the fact that it presents opportunities for space expansion within the home and they are cheaper than their alternatives. With more rooms in your home you have the opportunity of putting the available spaces to any use which can either include gardening or for accepting visitors in your home. 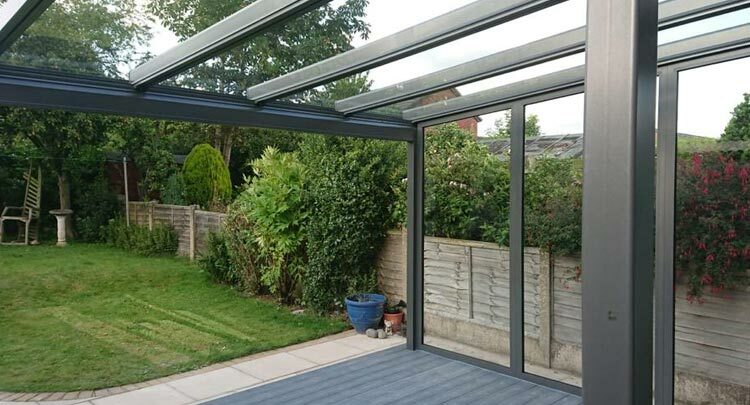 If you live within Cambridgeshire and you want to get the full advantage that comes with installing a glass verandas on your house, reach out to us today and we will get back to you with our expert services. You cannot underestimate the thought of your dream home with Glass Verandas all installed by having professionals to assist you with the installation process for you in. Our unique Verandas are elegantly designed to sit well with any traditional garden and by providing a perfect shelter coupled with a well designed home. Employ the expertise of our professionals to help you add a conducive relaxation space for your home with one of the variations. 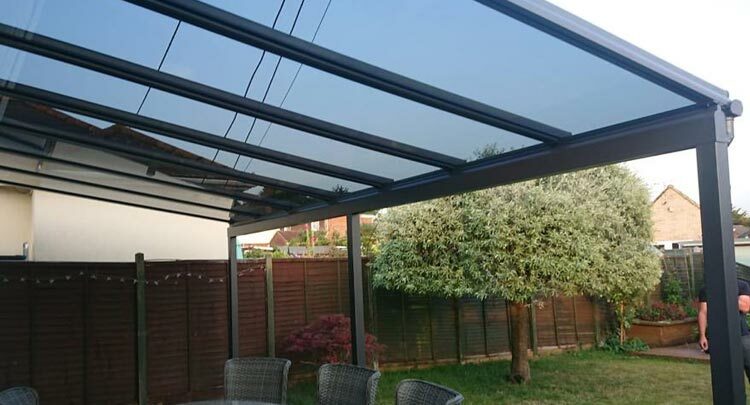 Correctly specified and installed one of our numerous Glass Veranda systems can offer a very real protection in weather change when you hire the service of our professionals. You can always save yourself some worries as verandas can always be designed to suit your taste and satisfy your desire for class and boosting your home’s aesthetic value at the same time. Full customisation of your building’s timeless verandas is a necessity if ever you intend utilising the many features plus advantages that accrue to having installed in your building. Full customisation gives you the right of transforming and building to your specifications, the many options and features of your home. A few of the effects that can be produced through the full customisation of many glass verandas include expansion of the living space to accommodate more rooms and inclusion of other features like lights and effective designs. 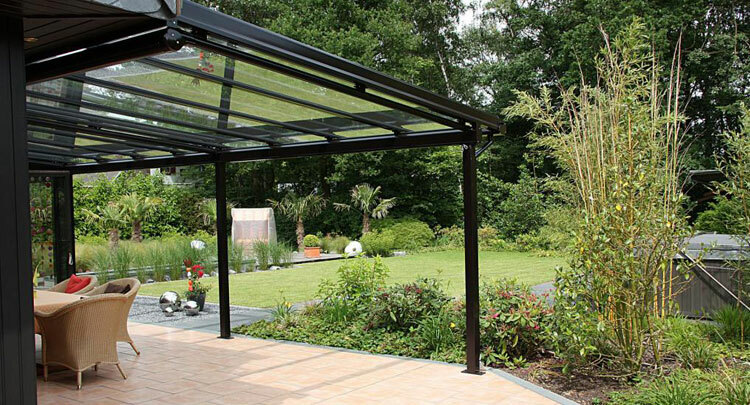 Glass verandas will give you all the excitement that comes with the experience of out door living with the best structure you will be saved from headaches and worries. Verandas are the perfect ideas for experience of the outdoor lifestyle while being safe and secure with our professionalism and expertise which affords you comfort and security. Outdoor living is a great experience only if your home has the best setup with expert glass veranda installers to take care of the hard part for you and offer you high quality services. Clear verandas are what you need to add general beauty and aesthetic value of your home while meeting up with the general outdoor living standard and also improve on the beauty of your home including the general environment. Your glass structure can always be always be updated to a newer style that you choose at a later future so that you don’t have to fret about a style you choose going out of fashion. An upgrade of your structure comes in handy for fixing faulty verandas and at the same time giving them a much better style that will keep your house retains its beauty. If you are located in Cambridgeshire and you are searching for some professional upgrades, you shouldn’t waste a breath before taking a ride to our office and we will be there with our expert services. We have the needed experience to deliver expert upgrades for your home and we pride our self on our customer’s happiness and amazing services. We at Open Space Concepts are highly motivated in delivering our customers in Cambridgeshire the best quality service whether it’s a residential or commercial project. We have over 25 years industry knowledge and can provide on the spot solutions to any obstructions your property may habe. Call our team on 01928 333 369 or alternatively you can download our free information pack.